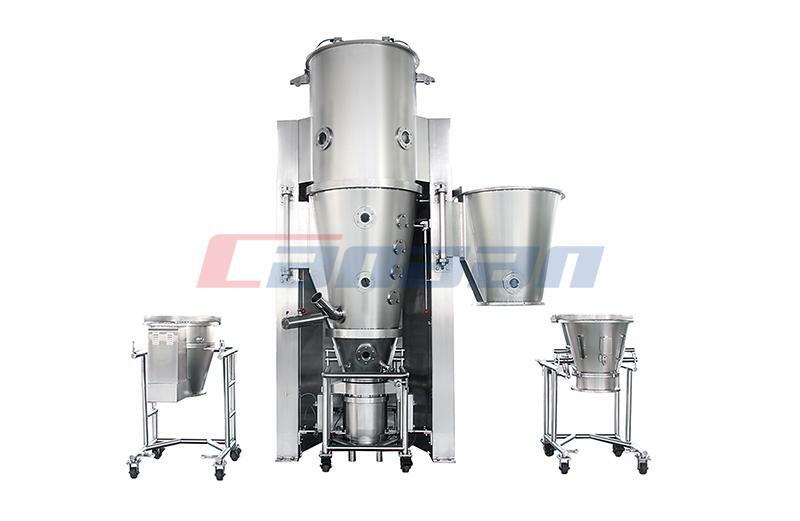 Canaan is the biggest Pharmaceutical Equipment Supplier in China, including: Film Coater, fluid bed dryer and so on. 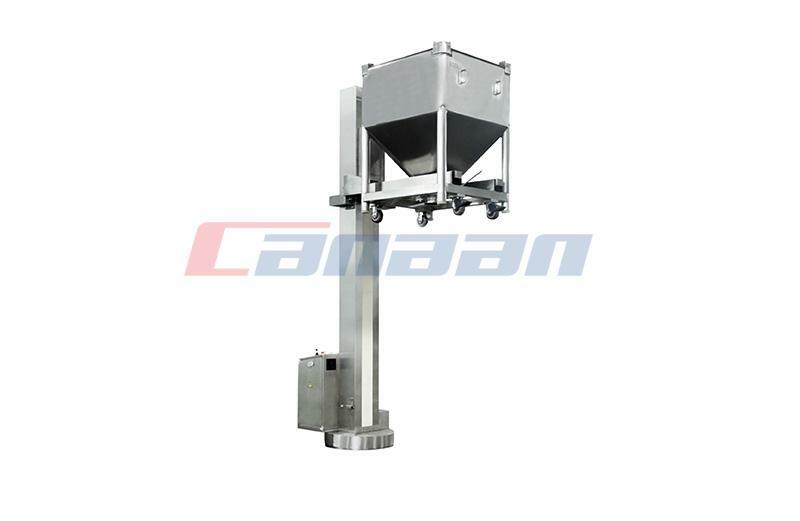 Any equipment, you can contact us freely. 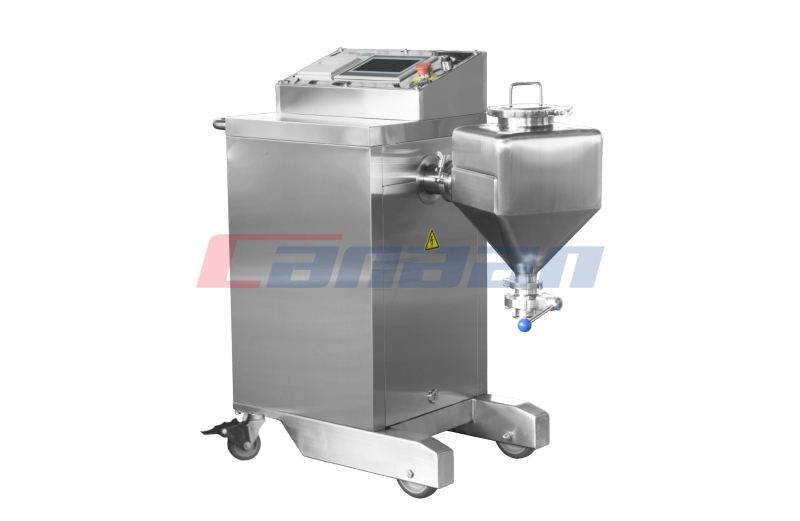 Do You Know Laboratory Spray Dryer? 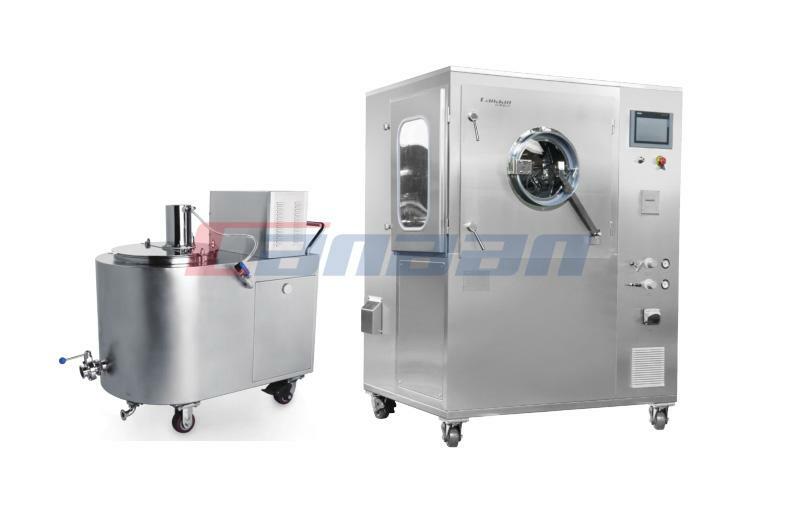 Laboratory Spray Dryer can not only quickly and completely dry liquid samples to solid powder, but not destroy the physical property of products, and complete other processes. 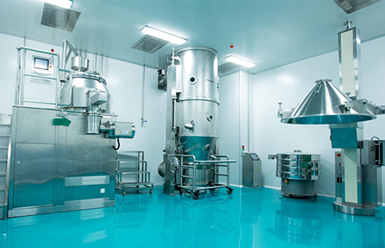 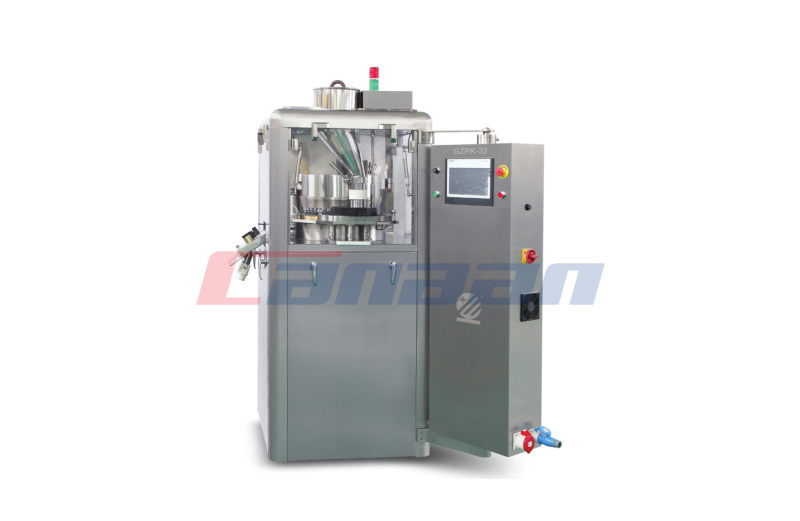 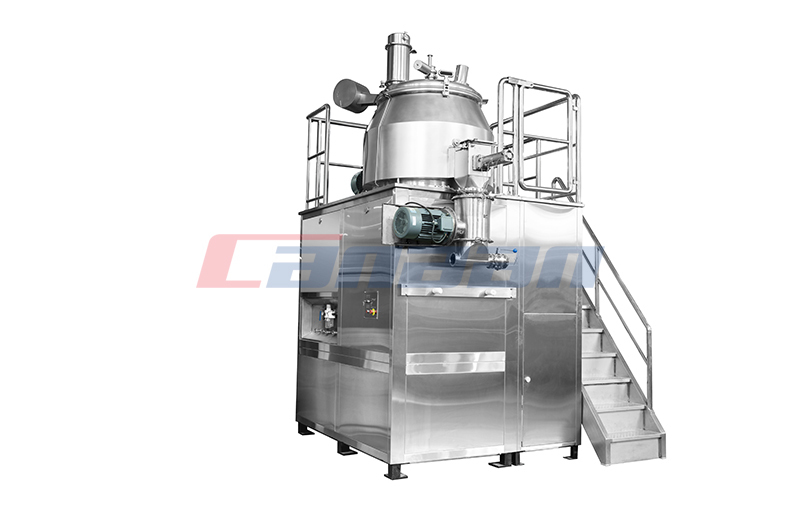 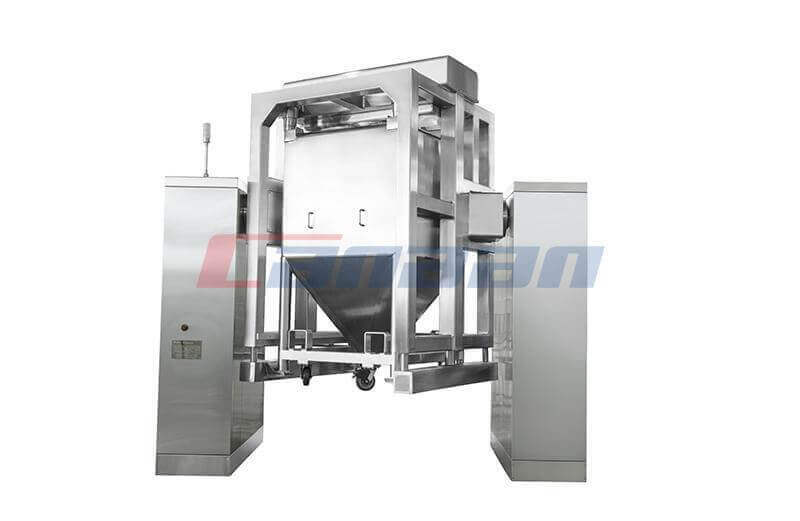 Canaan is the largest Pharmaceutical Equipment manufacturer in China. 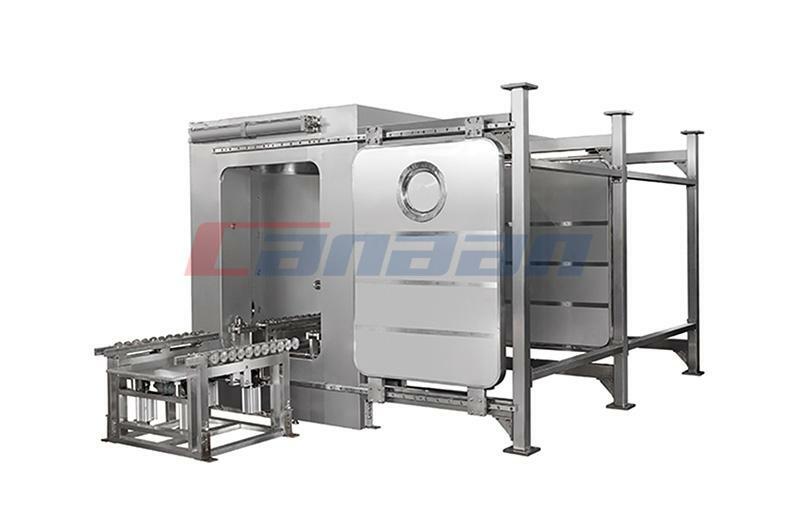 Any requirement, feel free to contact us.